The flyhorse electric powered bikes with cool looking are comfortable to ride to getting exercise,running errands,commuting or just having fun. 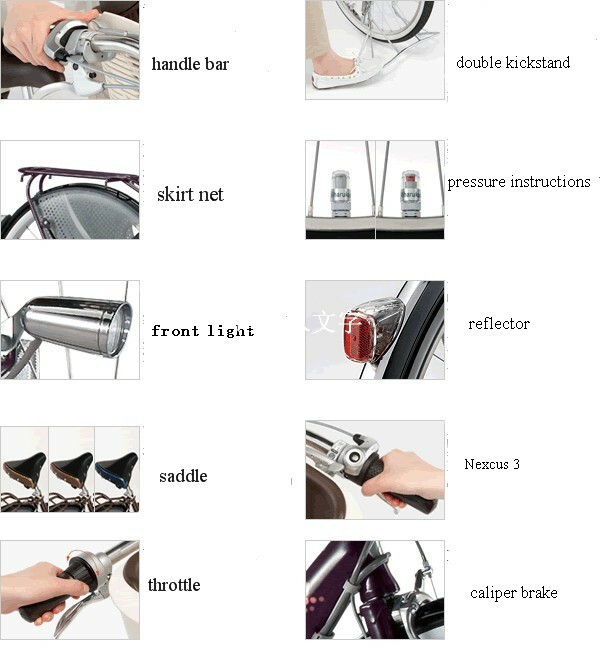 All of our powered bikes blend fashionable style with high quality electric components to carry you quickly and easily to wherever you want to go. The LCD console with full system readout at top of the line can let you keep a close eye on power levels and performance. 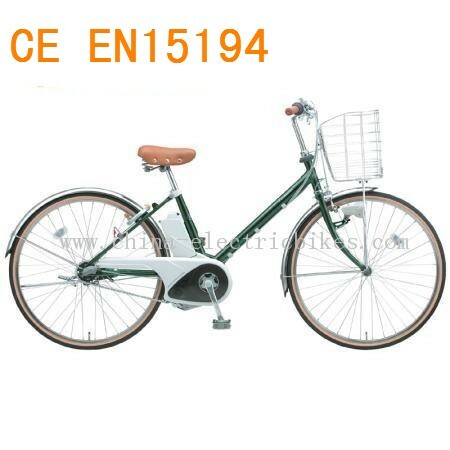 After ten years of electric bikes development, driven by technological advances and market development, and constantly get new breakthroughs, whether in product sales or is the product of technology, electric powered bikes are called the China Development civilians green transportation model. Two million each year from the beginning to today's 23 million annual sales, ownership from a few hundred million to 150 million today, and all the people from one side of a Chinese absolute advantage in this area. 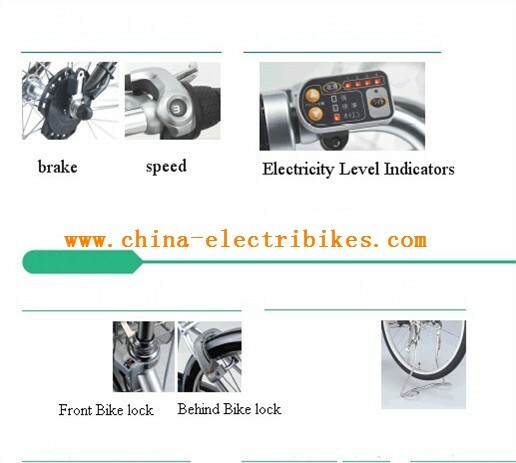 With the development of electric powered bikes, along comes next is based on the two-wheeled electric car developed by the three-wheeled electric vehicles. In recent years, three-wheeled electric vehicles on the basis of two-wheelers in the technology, but also was a great development, especially in rural areas, electric tricycle is half the farmers become an indispensable tool for people traveling and laden. Degrees rising, some well-known electric three companies also began to be known to the industry. 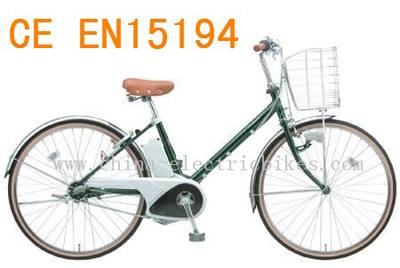 However, with the continuous development of the industry, similar to the signs of the development of electric powered bikes seem to appear in the tricycle industry. Price wars, policy standards, quality and safety issues related to the future development and so some of the future of the industry continue to be brought attention.